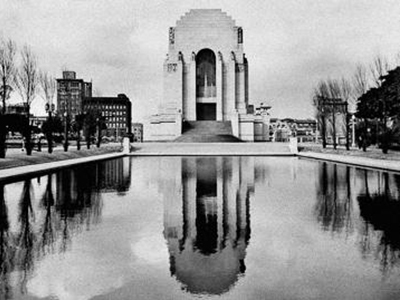 The Anzac Memorial is at once both a work of art and a remarkable piece of architecture. 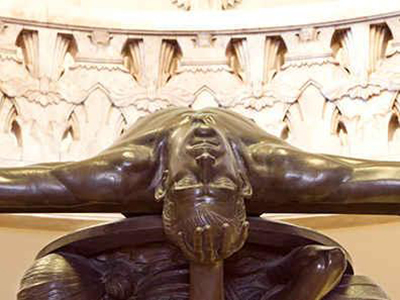 The artist was George Rayner Hoff, an English sculptor who had migrated to Sydney in the 1920s. Rayner Hoff had served in the Royal Engineers as a map maker in France during the Great War and in Germany with the army of occupation. 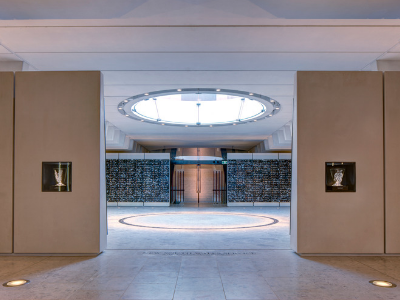 His collaboration with the Australian architect Charles Bruce Dellit on the Anzac Memorial is seamless, it is impossible to identify where the work of the artist ends and that of the architect begins. 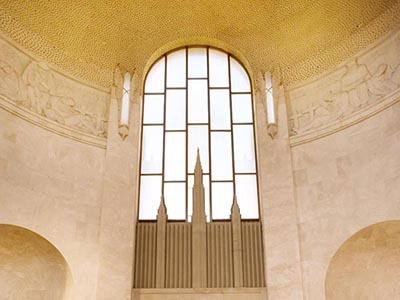 It is one of the finest surviving examples of art deco style in Australia.